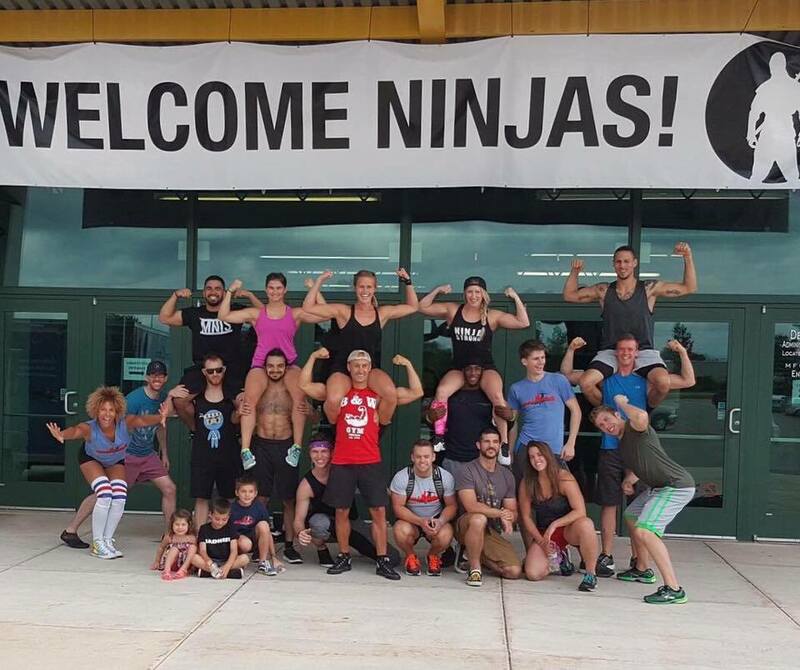 No one can develop all the ninja skills on their lonesome. 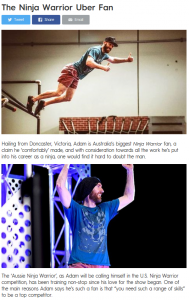 Australian Ninja Warrior takes no prisoners. 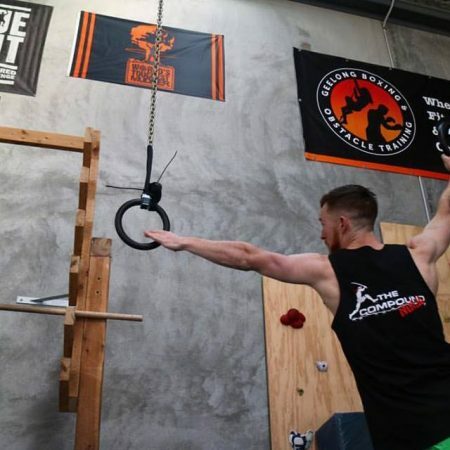 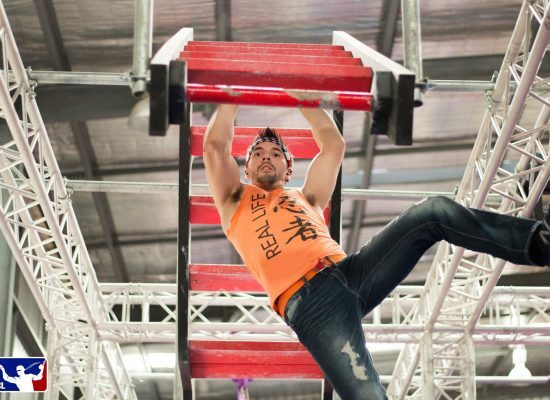 Adam Waring was born in Melbourne, Australia and in October 2015 moved to Portland, OR in the United States to pursue his dream of becoming the first Australian to compete on American Ninja Warrior. 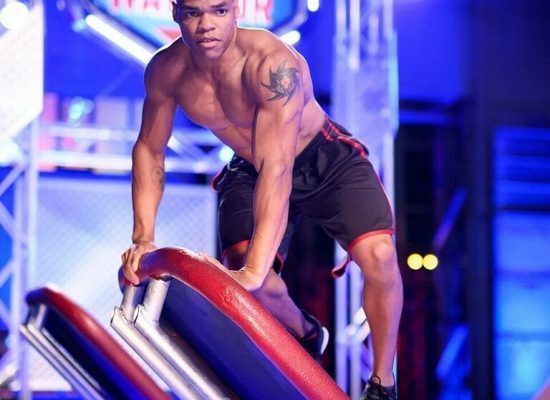 He is set to take the world by storm on Season 9 in 2017. 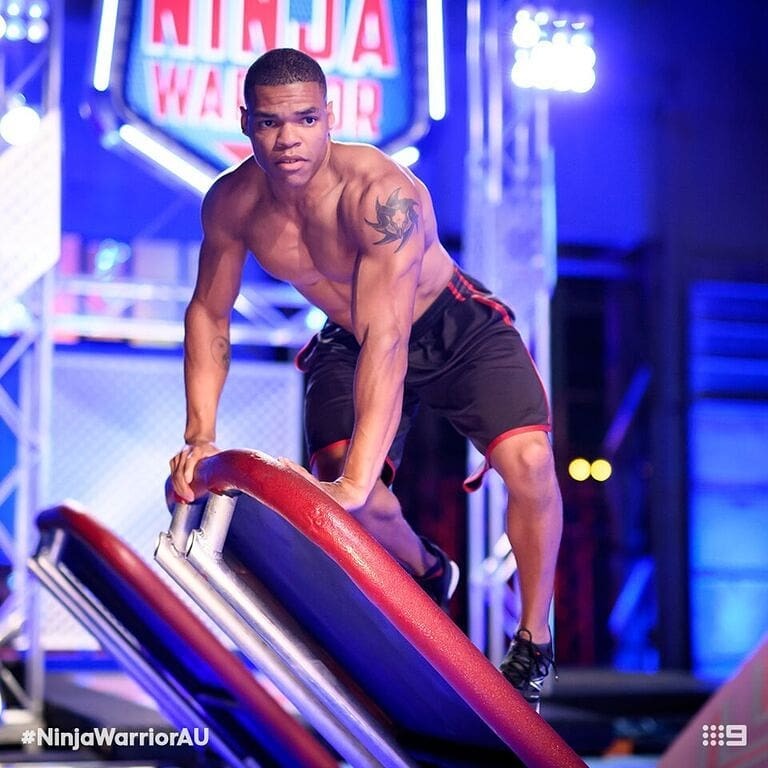 Of course, a few months into his American training, Australian Ninja Warrior was announced. 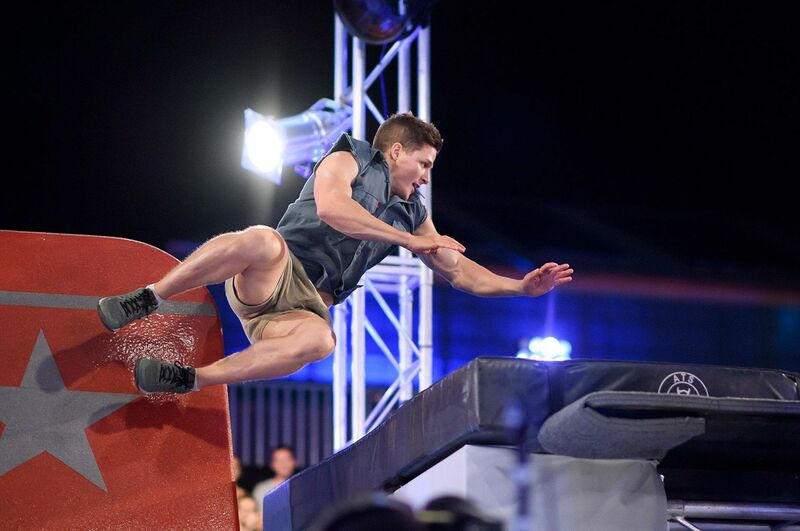 He’s going to tackle both. 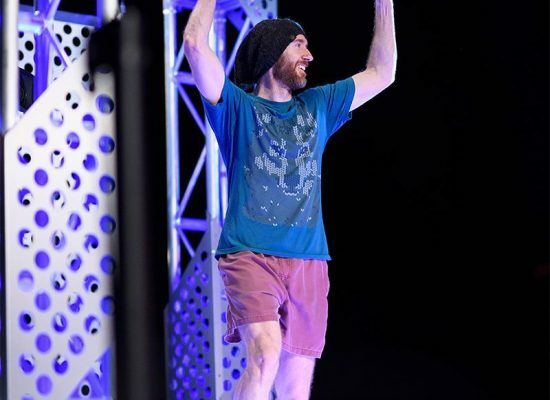 This dude will be 39 years old in his rookie appearance, better late than never! 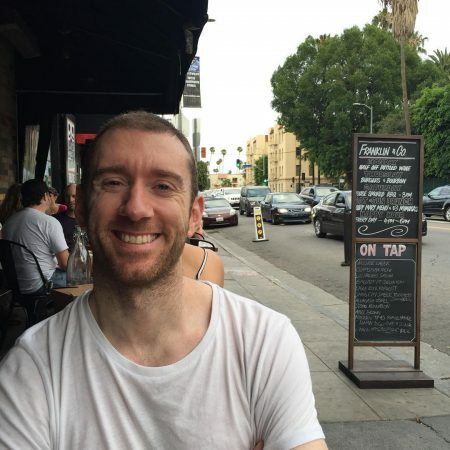 His more detailed story here. 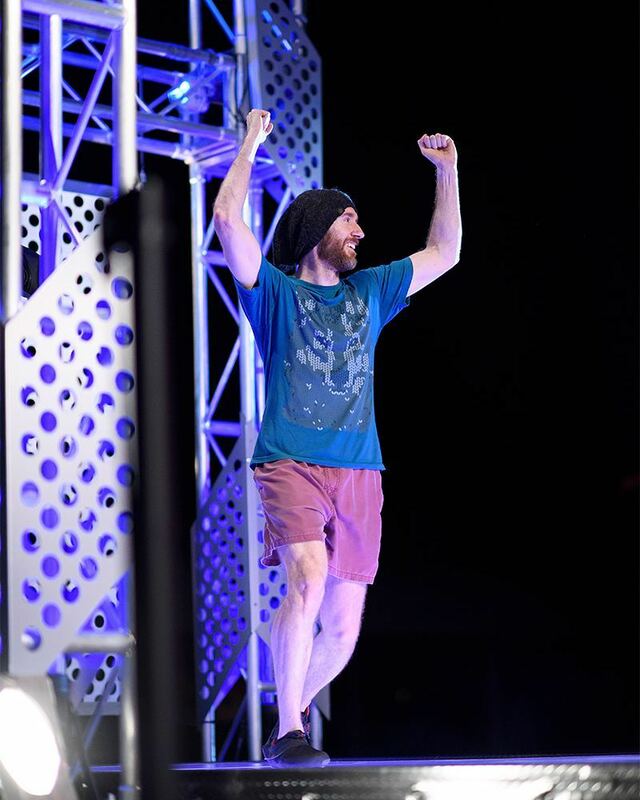 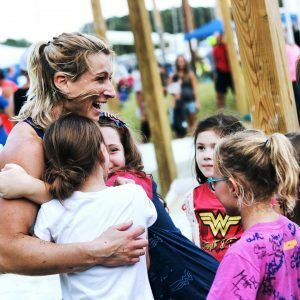 My journey with Ninja Warrior started before I even knew that Ninja Warrior even existed. 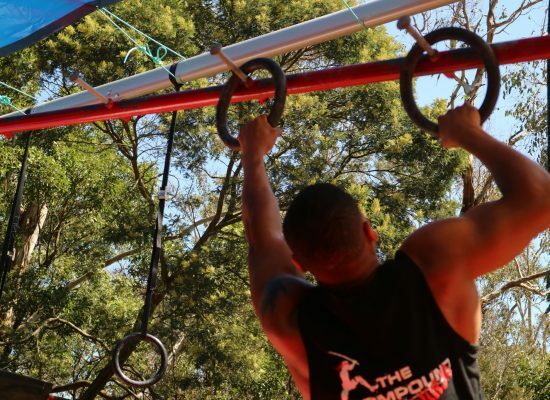 As a child I was often referred to as a monkey because I was always climbing, swinging and hanging from anything within eye shot. 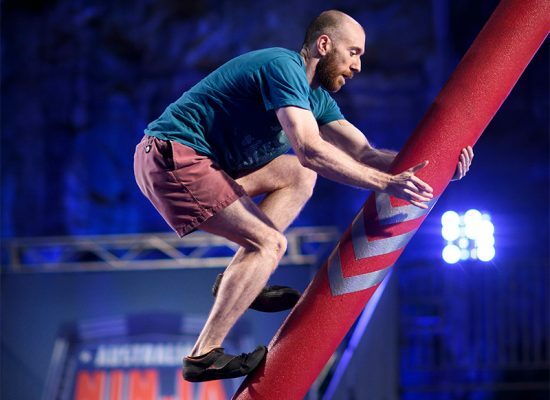 Over the past few years I’ve never missed an episode of American Ninja Warrior and its spin offs. So when Australian Ninja Warrior started casting, it was a no brainer to audition. 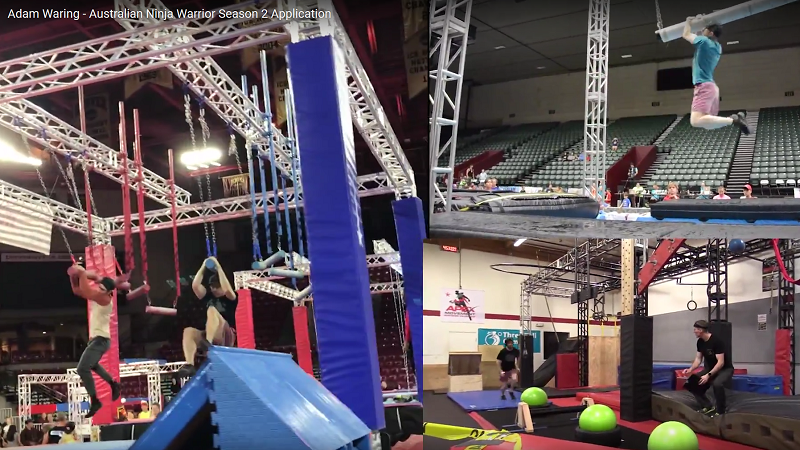 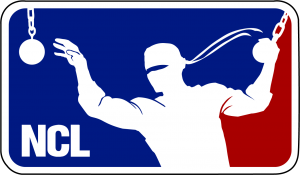 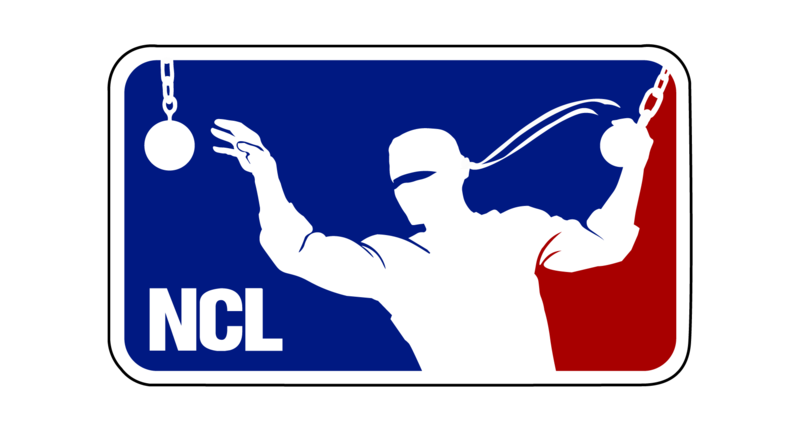 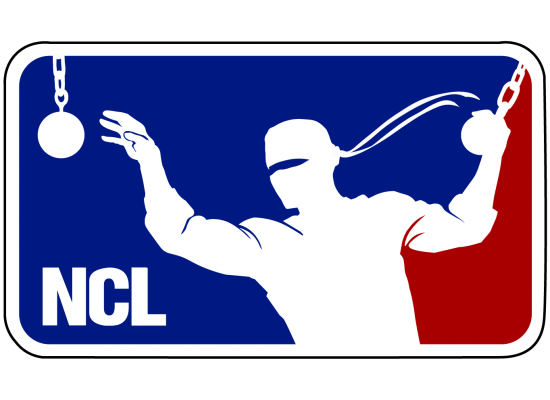 I didn’t make it on to season 1, but that hasn’t stopped my training, competing in all the local ninja competitions I can find and getting better every day. 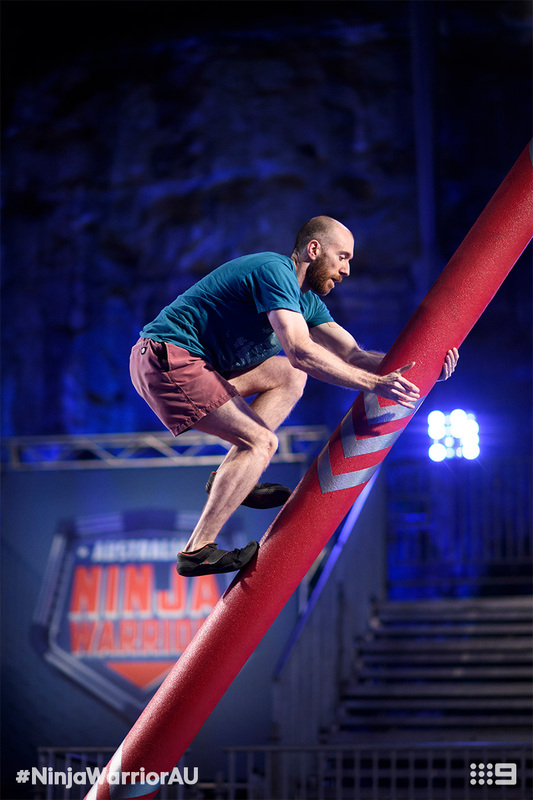 What is Australian Ninja Warrior? 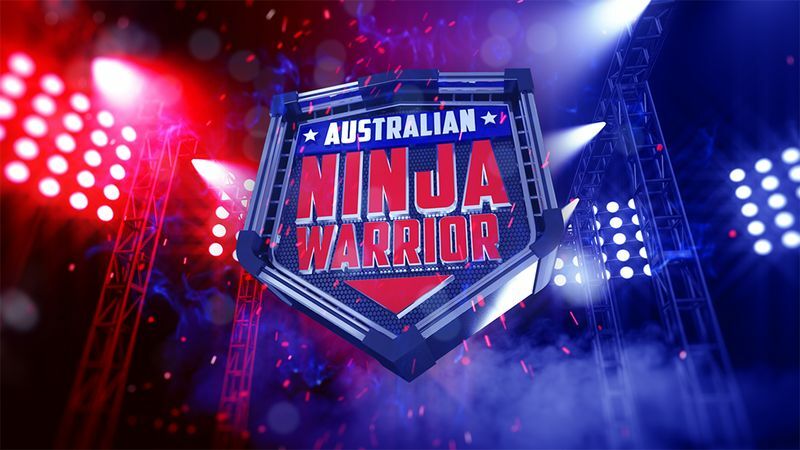 Australian Ninja Warrior is a television show that is styled after American Ninja Warrior… which was in turn inspired by the Japanese television show Sasuke. 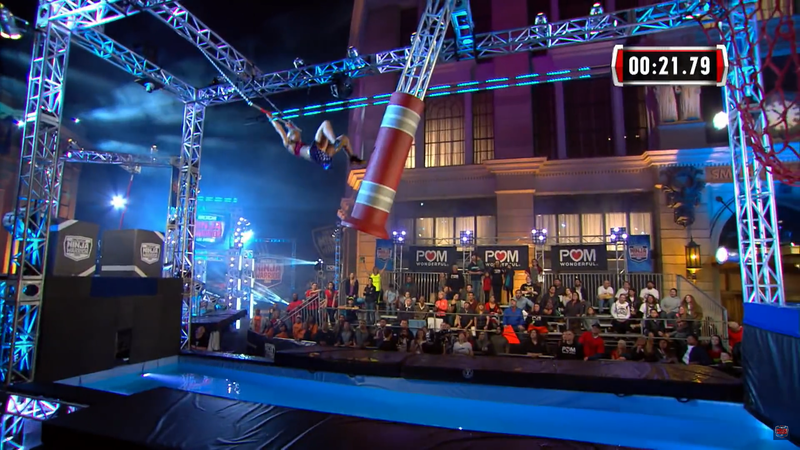 It is basically a crazy hard obstacle that elite athletes, Olympians and normal every day people take on. 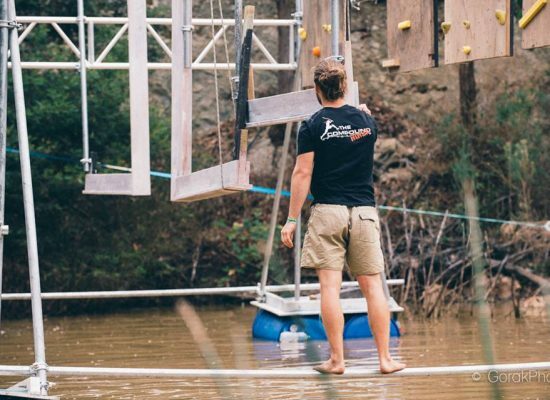 It normally has 3 or 4 stages, where the obstacles get progressively more difficult. 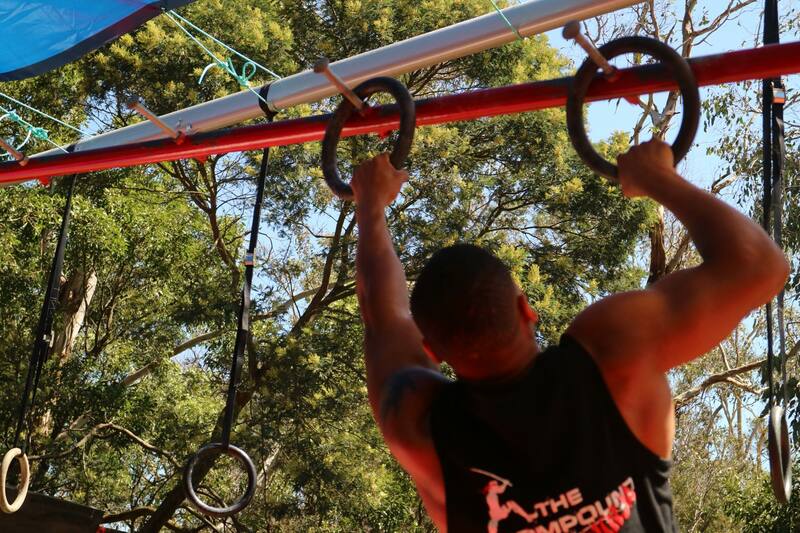 A competitor has to complete each obstacle course (often by a particular time) to progress to the next stage. The Japanese Ninja Warrior has been going for 31 seasons and has only had maybe 5 competitors actually finish it. 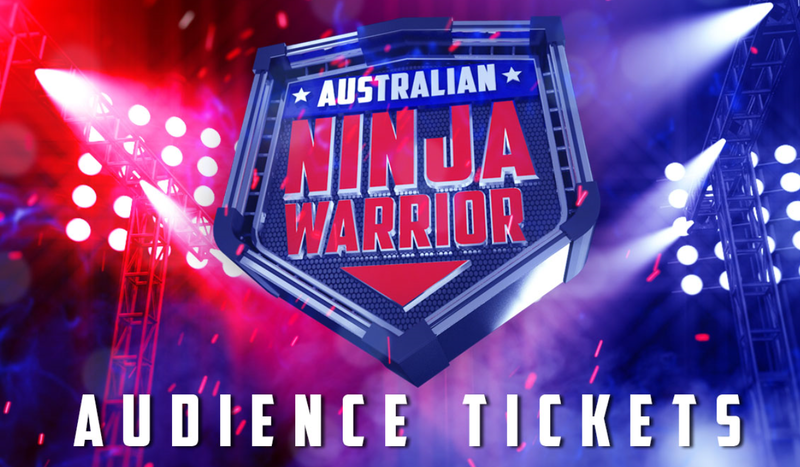 We can’t wait to watch the ninja warrior show when Australian Ninja Warrior Season 1 airs mid 2017. 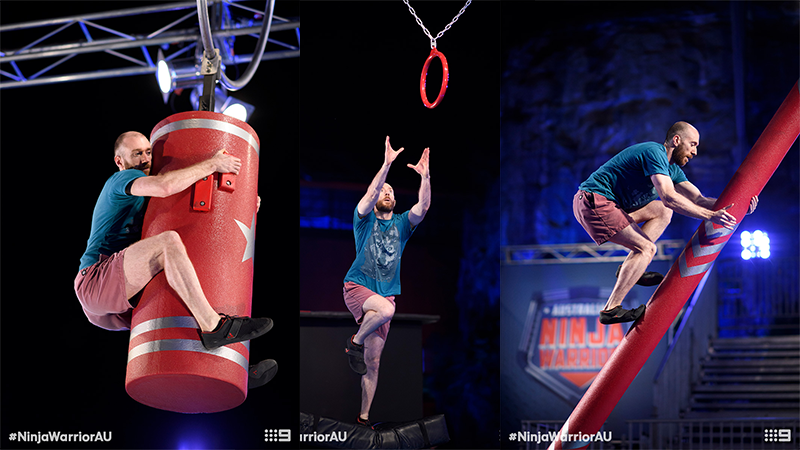 Which Australian Ninja Warriors will take on the course? 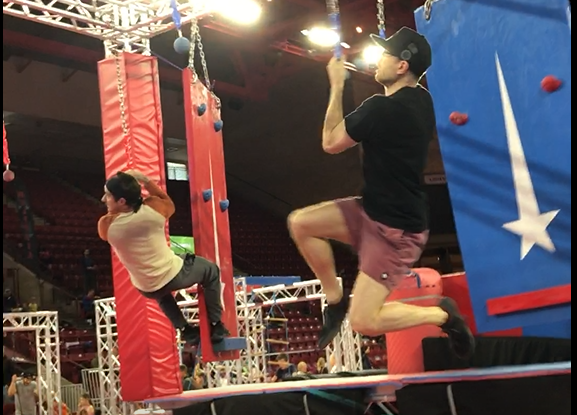 Despite being almost impossibly hard, training for Australian Ninja Warrior 2018 really is an incredibly fun and meaningful challenge. 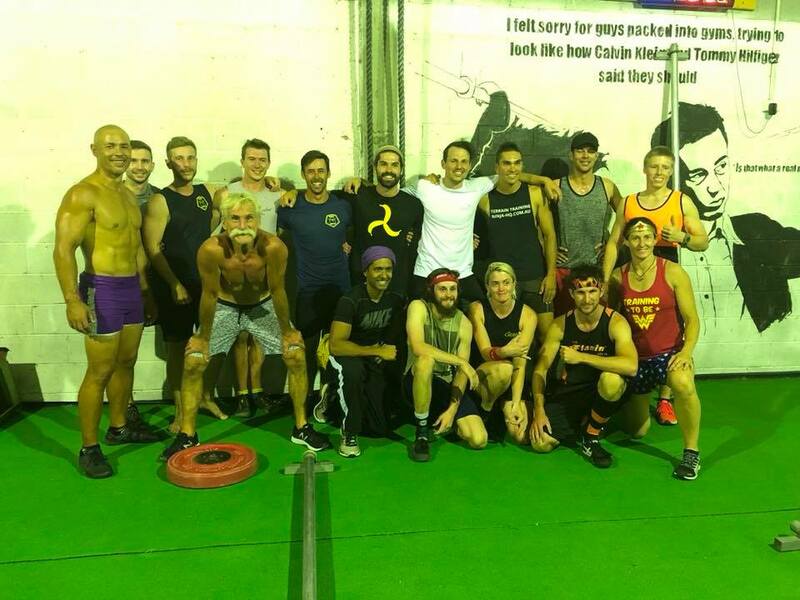 The community both nationally and aboard is so super supportive and incredibly friendly… it’s everyone versus the course. We’re trying to build a really fun and sharing community in Australia, let us know if you’re interested… it’ll be the best decision of your life! All the latest info on Ninja Warrior in Australia and around the world! 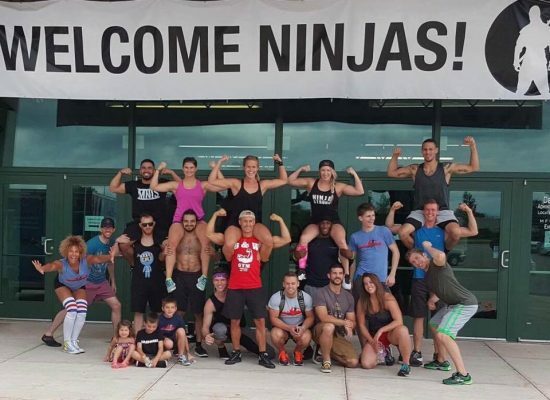 Is the Ninja Community even all that special? 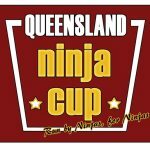 AusNW doubles prize money for Season 2! 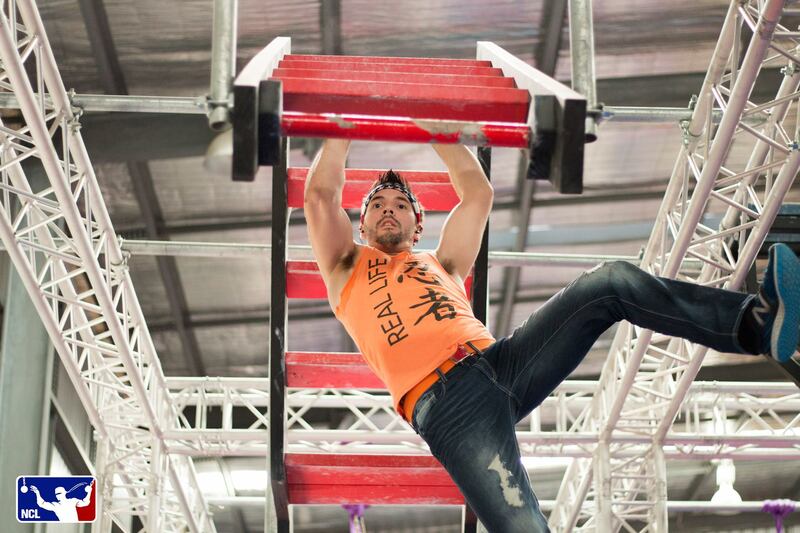 I'm here to help budding Australian Ninja Warriors train for the big event. 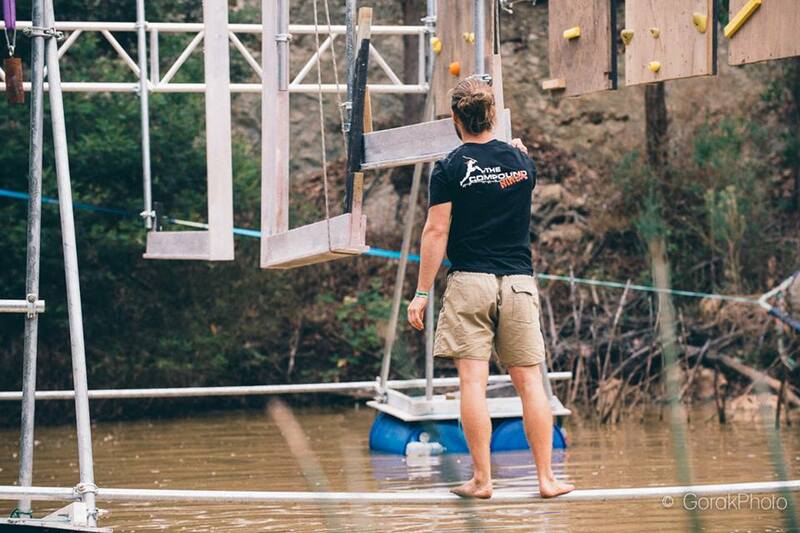 It's hard, get in touch as soon as you can... there's a lot to do!